The J-Braid story continues with the arrival of X4, four strand construction. 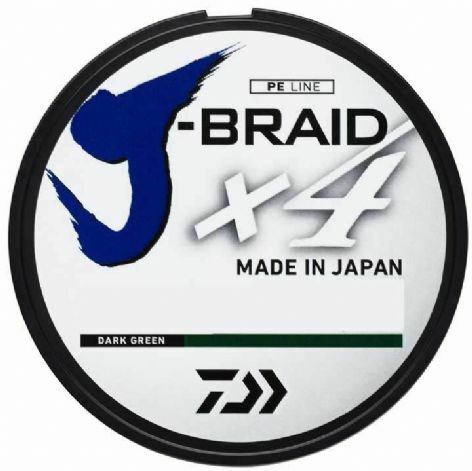 J-Braid X4 is available from 0.07mm up to 0.33mm. 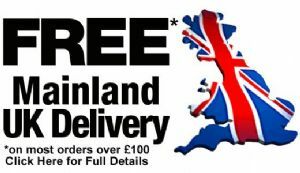 The colour choice ranges across yellow, dark green and multi coloured in various spool size options.